If you use protein supplements in your smoothies, cooking, or as a healthy snack, then you can relate to the confusion that I’ve had with picking which one is the “best.” Bottom line – if you want to know what you’re paying for with a bag or tub of protein, you have to read the label. But how? With so many brands at so many different price points, it’s hard to know which one to buy. I’ve seen 5 lb bargain protein bags for $25, all the way to 5 lb tubs at $70+. You’d think that the more expensive protein is better, right? How much better? Deciphering all of this is simpler than you think. Look past the slick marketing and packaging and go right to the label. My “go-to” brand from a warehouse club changed its packing in May 2014, which got my attention. 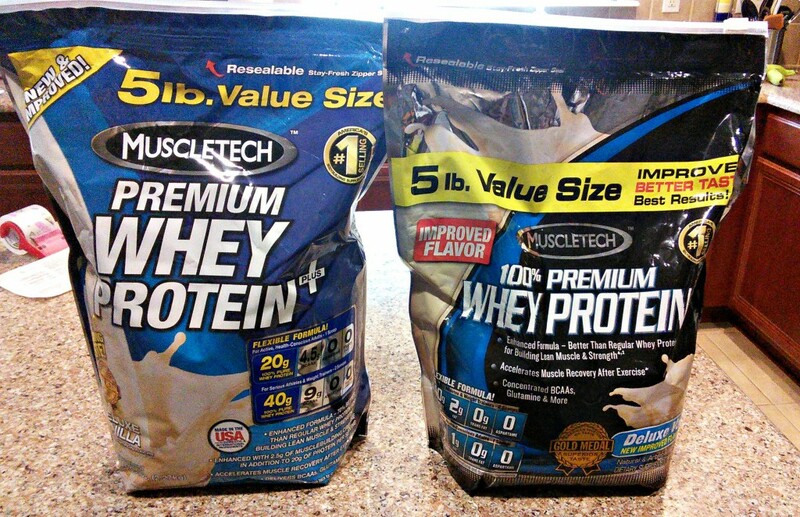 MuscleTech changes its packaging and with its “New and Improved” version on the left. Each bag weighs 5 lbs and my recollection was that the price didn’t change. Out of curiosity I looked at the label to see what was “improved.” I noticed that there were fewer servings per package, even the old and new bags were the same size. 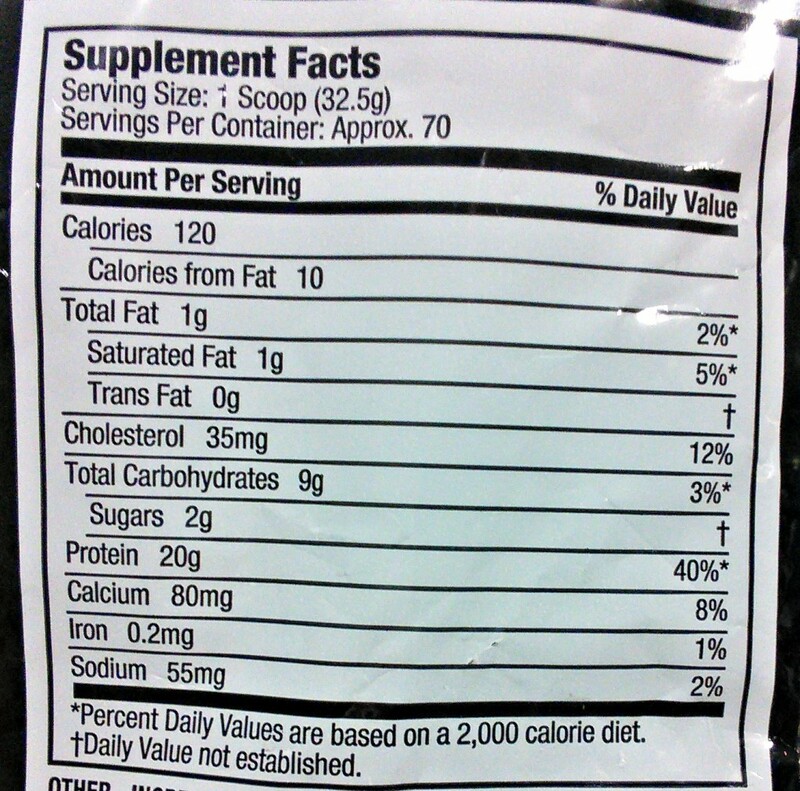 The nutritional label from the “New and Improved” MuscleTech – 50% protein by weight with 57 servings. 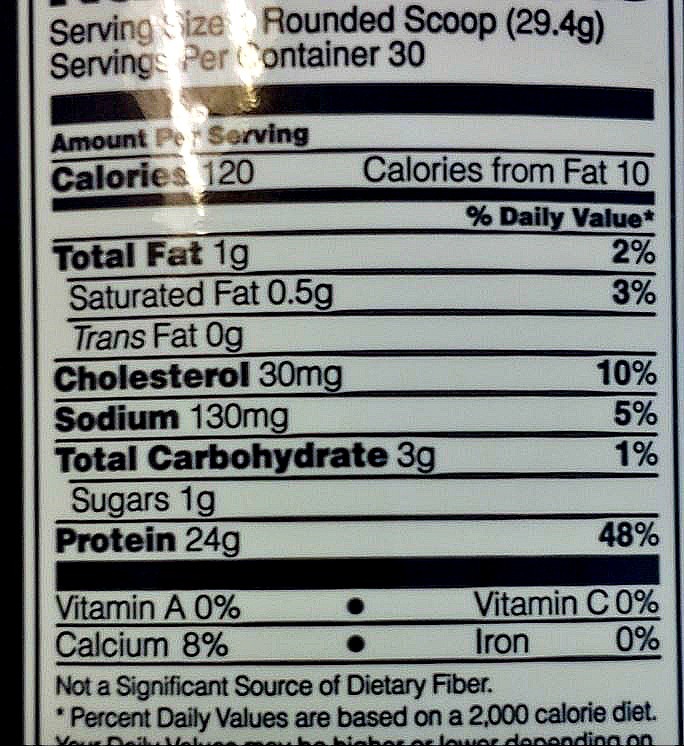 The nutritional label from the old formulation of MuscleTech – 61% protein by weight with 70 servings.As you can see, it went from 70 to 57 servings! That’s 13 less servings AND more calories per serving. I emailed the manufacturer and pointed this out to them and didn’t get a response. Since protein is the most expensive ingredient, it would appear the manufacturer added some type of filler to the new formulation. With some simple mental arithmetic, you can start assessing how much actual protein is in that scoop you’re pouring into your smoothie or shaker cup. Take a look at the total serving size in grams. Then compare how many grams of protein are in each serving. Then look at carbohydrates. The old formulation contained 61% protein by weight with 70 servings, while the “new and improved” product has only 50% protein by weight with 57 servings. You can see that the new formulation of MuscleTech has less protein per serving and less servings per 5 lb bag. This would seem like obvious stuff right? It’s elementary school arithmetic; however, in doing my research for the “best” value, I was amazed by fanatics that swear by the value of supposedly “clean” protein. 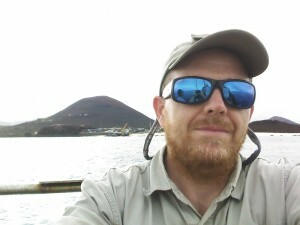 Now I must admit that some of the premium proteins have good numbers. Sharon received a tub of Optimum Nutrition Gold Standard 100% Whey (thank you!) and it was delicious. We’ll look at those numbers next. 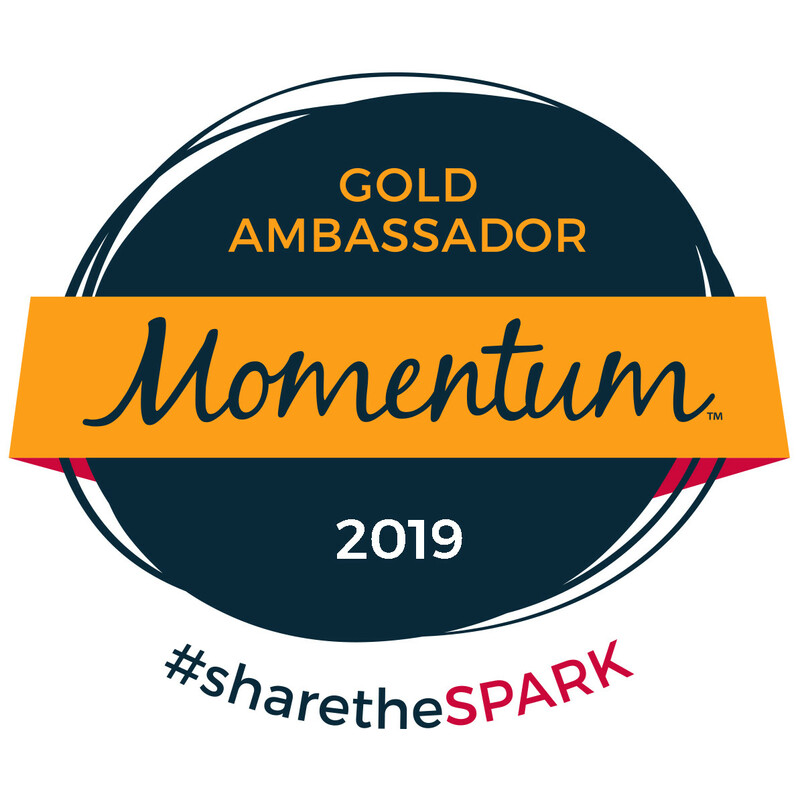 Gold Standard 81.6% protein by weight. Gold Standard Protein. 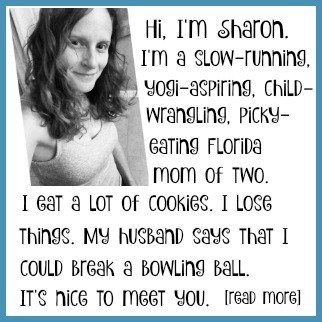 Thanks to the people who sent this to Sharon : )When I looked at the price of this product, it was almost twice the cost per pound than what I normally pay for protein powder. BUT! 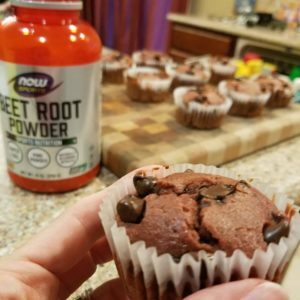 Not everything in protein powder is protein. With a little more arithmetic, you can discern price per gram of protein. 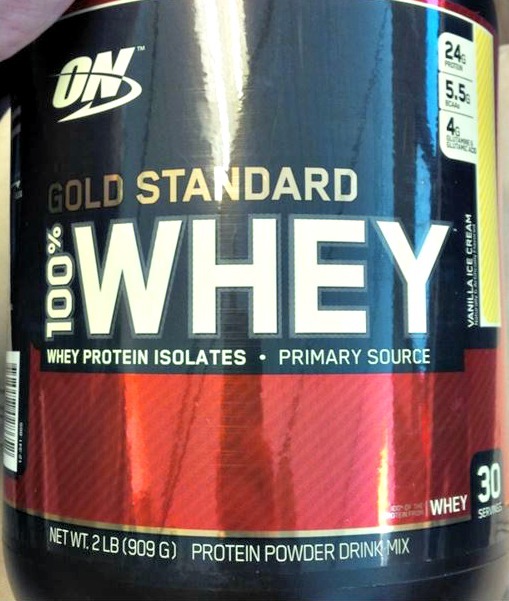 Gold Standard 100% Whey has 81.6% protein by weight. Also, with the cheaper proteins, you have to consume more fillers (typically maltodextrin) to get the protein you need – meaning more empty calories. Here are some simple examples of how to determine the “value” of the protein. First is cost. The original formulation of MuscleTech had 20 grams of protein per 32.5 gram serving with 70 servings per 5 lb container. That’s 1400 grams. This cost $35 (May 2014 price), so that works out to $0.025 per gram of protein or 2.5 cents per gram. Using the same method, the reformulation of MuscleTech works out to about 3.1 cents per gram of protein at the old price of $35. At the current price of $40, it’s 3.5 cents per gram. Gold Standard 100% Whey works out to 4.2 cents per gram of protein if purchased from Amazon Prime for $30 for 2 lb container. 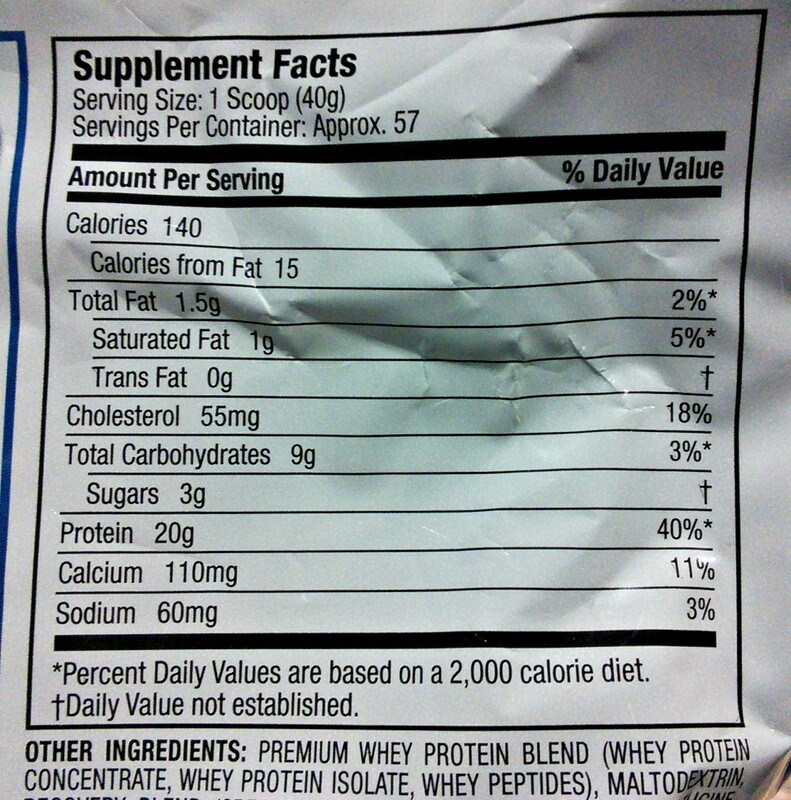 Premier Protein can be found at Sams Club for $30 in a 3 lb container working out to 3.4 cents per gram of protein. The theoretical baseline of pure protein is 4 calories per gram. I actually bought a tub of 100% pure whey protein and it was absolutely terrible. It gave me an appreciation for how a manufacturer can make a protein shake delicious with some simple unsweetened almond milk. All the examples I’ve given taste good whether in a smoothie or with almond, soy, or dairy milk. Obviously they are putting something in there. So even if you buy the cheapest protein by the gram, it may not be the best value in terms of how much filler you have to ingest to get to the protein. Take another look at the original formulation for the MuscleTech. You have to ingest 120 calories to get the 20 grams of protein, which works out to 6 calories per gram of protein. The MuscleTech reformulation works out to 7.5 calories per gram of protein. Gold Standard works out to 5 calories per gram of protein. Finally, Premier Protein works out to 6 calories per gram of protein. It’s important to take a moment to read the label on the back to see if you get what you’re paying for. More importantly, you want to know what you’re putting in your body – and you don’t want to get scammed by something that is supposedly healthy. What might first appear to be the “cheapest” may actually work out costing you more per gram of protein, or you may have to consume more filler calories than necessary to get to that protein. To be fair, some of the premium proteins add other ingredients such as BCAAs, creatine, glutamine, digestive enzymes, etc. If you price these additives as bulk supplements, you’ll see that they are much less costly than protein, so you are paying for the convenience of having this stuff mixed in and not having to mix it yourself. Let me assure you that there are no six packs or magic rippling muscles in the bottom of ANY of these protein supplements. To be honest, I’m not sure any of these supplements have benefited me or if I’m just another victim of clever marketing playing to my desire for a rippling body with a six pack. But at least I know what I’m paying for. Which protein powder did you decide on for your needs? I’ll double check with Vic, but what’s in our pantry is Optimum Nutrition Gold Standard Whey. I’m pretty sure that’s what he’s been using for a while now.